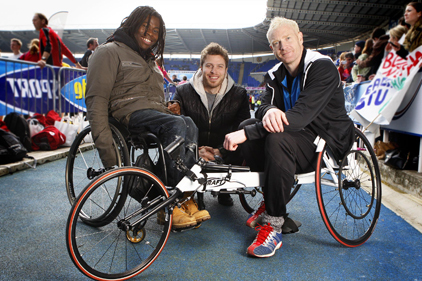 Channel 4 has appointed sport comms agency Pitch to maximise media opportunities around its licence to broadcast the London 2012 Paralympic Games. The agency will provide PR support across the broadcaster’s coverage of the Paralympic Games and other Paralympic sport events. Pitch’s brief includes the delivery of a comms campaign around the BT Paralympic World Cup in May this year and the ‘one year to go’ milestone. Pitch will also be responsible for raising awareness of Channel 4’s dedicated programming schedule focusing on disabled sport, including its regular series ‘That Paralympic Show’ and upcoming feature documentaries. Jane Fletcher, controller of press and publicity at Channel 4, said that the broadcaster wanted PR support to ‘build a fan base for disabled sport and drive viewers to our coverage'.